Looks like Halo 5: Guardians isn't the only thing that's on 343i's schedule for upcoming releases. Halo Online doesn't actually have an official release date, but we can speculate that it's going to be released sometime soon (hopefully). As of right now, there are also no plans to release the game in anywhere except in Russia. Although, if it were to be released in other regions, it would definitely get a lot of attention. For those curious, Halo Online will be run on a modified version of the engine running Halo 3 for the PC, although the original was not for the PC. 343i will be working along side Saber Interactive once again to bring the new experience to PC. For those unaware, Saber Interactive also worked on the remastered versions of Halo: Combat Evolved and Halo: The Master Chief Collection. 343 Industries released the following statement about Halo Online: "Halo Online was built from the ground up specifically for the PC. 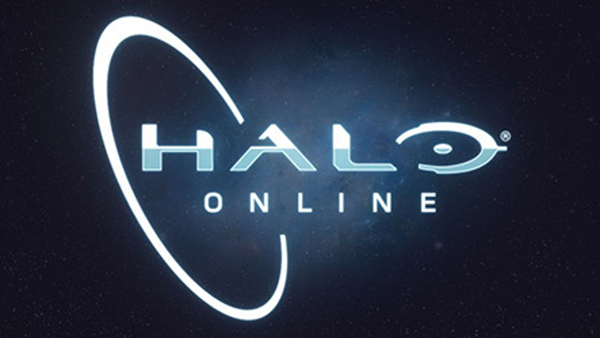 There are no plans to bring Halo Online to the Xbox One." They also stated that anyone could theoretically play the game without being in Russia (so those of you planning to, you don't have to worry), however, they "would have to go through region-specific changes to address player expectations." While playing the new PC title, you'll be a Spartan-IV training on a secret UNSC installation. Sounds pretty interesting that a new PC Halo game will be around for those interested in playing it. It's also seeming to become a popular thing to do ever since Call of Duty Online launched in China. Any of you in the community going to be playing this when it does get released? Let us know your thoughts in the comments!